Dr. Fred L. Johnson III has taught history at Hope College since fall 2000. 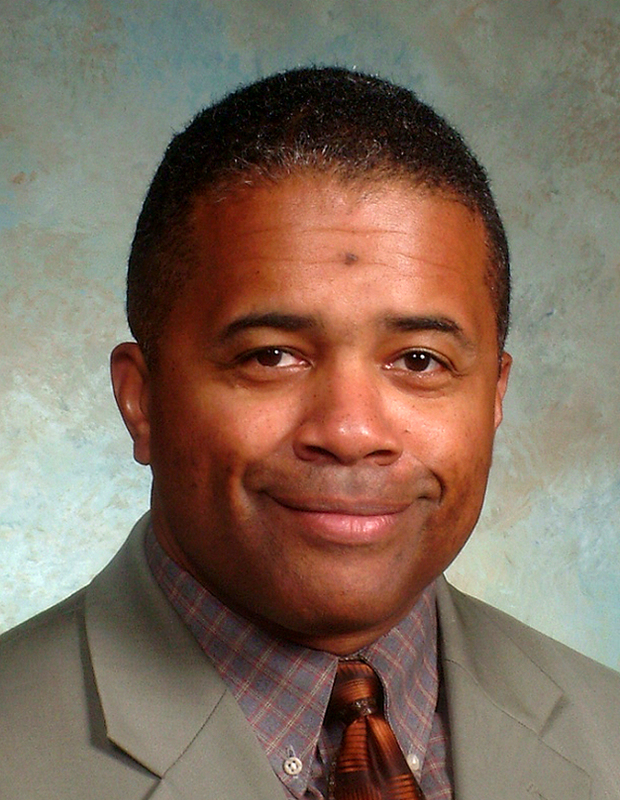 Prior to his career in higher education, Dr. Johnson served in the United States Marine Corps as a Communications-Electronics Officer and as an Infantry Officer in the Marine Reserves. He subsequently worked as a Production Scheduler for Packard – Electric Division of General Motors, an Operations Specialist for Con-Tel Page Telecommunications, and as a Corporate Trainer for Aircraft Braking Systems (formerly Goodyear Aerospace) in Akron, Ohio. Dr. Johnson’s primary field of study is 19th Century U.S. History, specifically, the Civil War. His other areas of expertise are 20th Century U.S, U.S. Military and Africa. Along with completing a proposal for a course on the History of the Black Church, Dr. Johnson is revising his dissertation for publication. The work examines the existence of a definitive strategy against the Baltimore & Ohio Railroad during the Civil War and the degree to which such a strategy included other Northern east-west trunk lines. Dr. Johnson is also an award-winning public speaker. A member of Toastmasters since 2004, he advanced to the semifinal rounds of the World Series of Public Speaking competition in 2007, 2008, 2010 and 2014.